supporting those with talent and creativity who are overlooked or ignored. 1 0 0 1 – ‘1 0 0 1’ E.P out now! “Wonderment of 5 dark and stunning tracks that twist your soul, leaving you wanting more.” – Stuart Clack-Lewis, Premium Blend Radio Show. Megalomatic – ‘Coil’ Single out now! 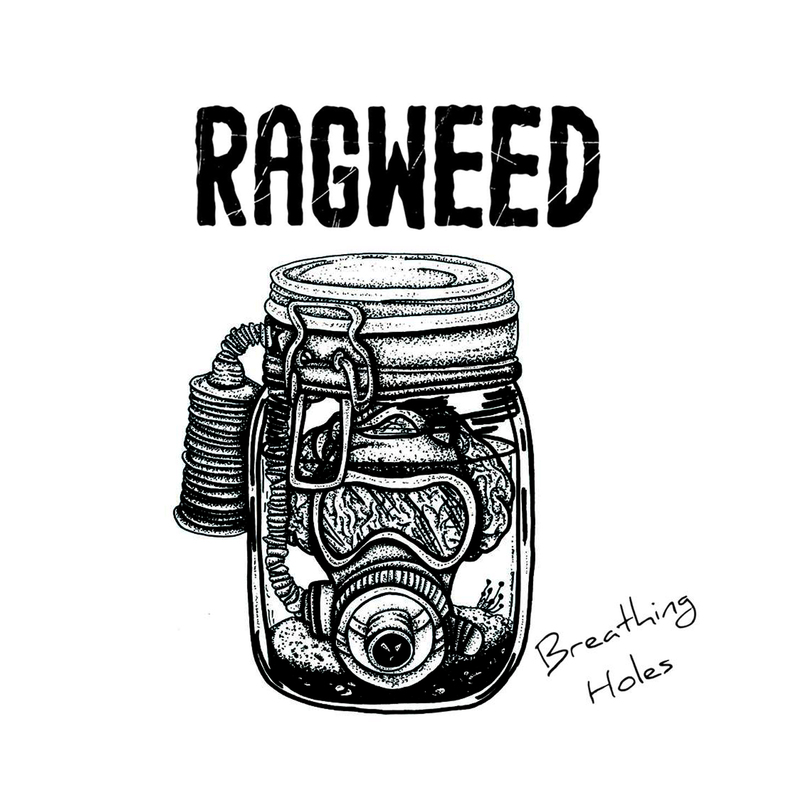 Ragweed – ‘Breathing Holes’ E.P out now! Megalomatic – ‘Symbolism’ E.P out now! 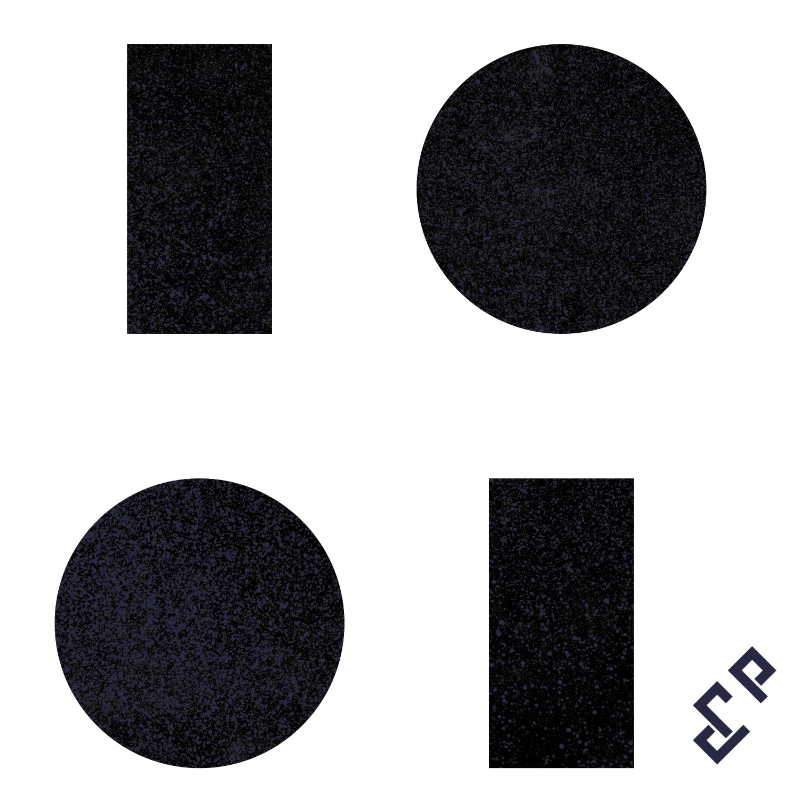 1 0 0 1 – debut E.P – click image for stores – OUT NOW! Ragweed ‘Bianca, Please’ – Click image for stores – OUT NOW! 1 0 0 1 ‘Lila’ – Click image for stores – OUT NOW! 1 0 0 1 – ‘Lila’ – Sneak Peek Vid. Out Now! 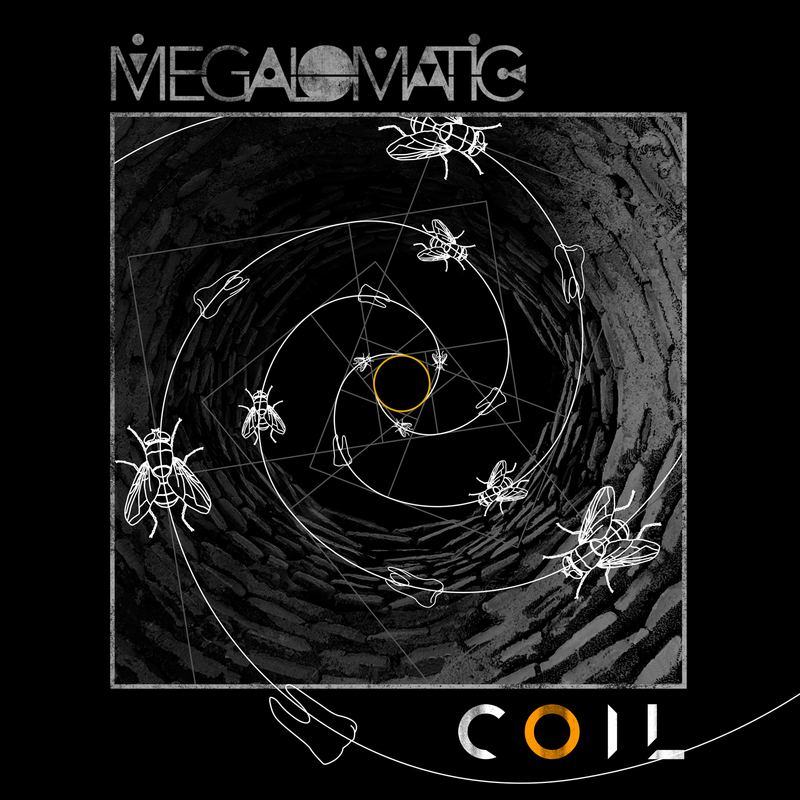 Megalomatic ‘Coil’ – Out Now! Click image for store. Ragweed ‘Breathing Holes’ – Out Now! Click image for store.